Melbourne House is a stone-built property in the village of Coniston in the Lake District. Its three bedrooms consist of a family room sleeping three, a double room and a twin zip/link, there is also a family shower room and a cloakroom, the property can sleep seven people. 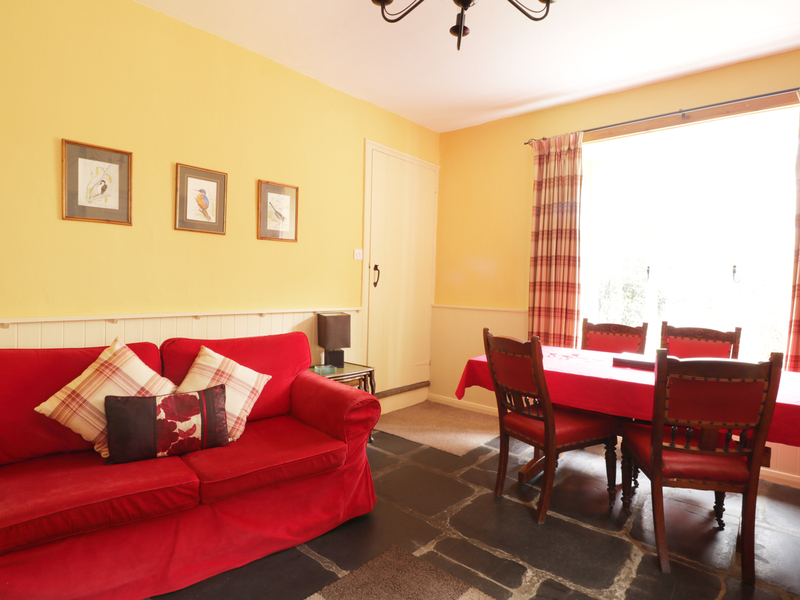 Its interior also includes a kitchen breakfast room and a living/dining room with a woodburning stove. To the outside there is ample off-road parking and a lawn with furniture. 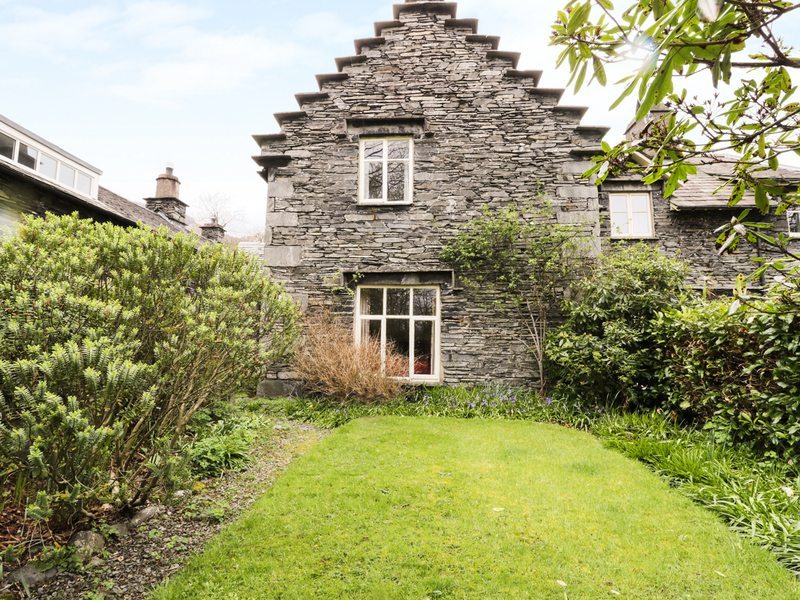 Melbourne House is a characterful, rural getaway placed excellently for a holiday in the Lakes. Three bedrooms: 1 x family room with double and single, 1 x ground floor double, 1 x double zip/link (can be twin on request). Shower room with shower, basin and WC. Ground floor cloakroom and WC. Kitchen. Living/diner.